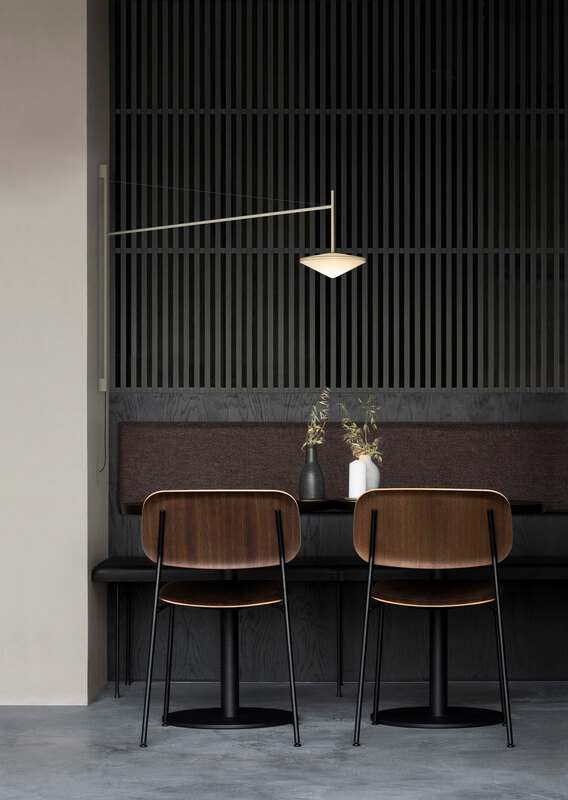 Created by the design team Lievore Altherr, Vibia’s Tempo was inspired by lighting archetypes throughout history from various regions and cultures around the world. In what they call an “evolving of tradition,” the designers reduced these familiar forms to their most essential expression—recasting them in abstract and minimal silhouettes that rendered them more relevant to contemporary usage. 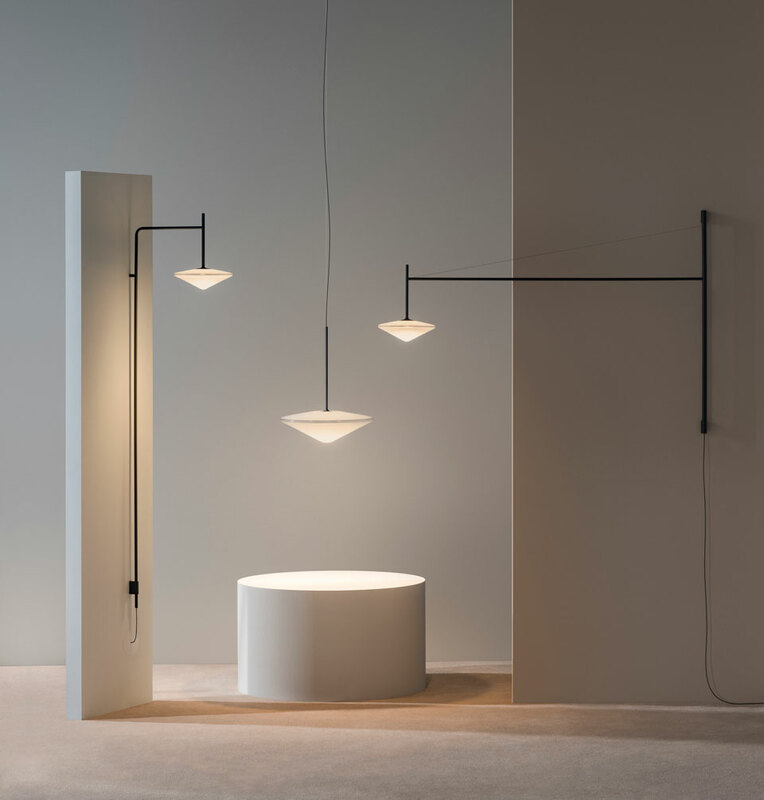 The collection is available in three streamlined styles, each retaining a distinct look and feel while also fulfilling the designers’ goal of creating a single, unified lighting system. 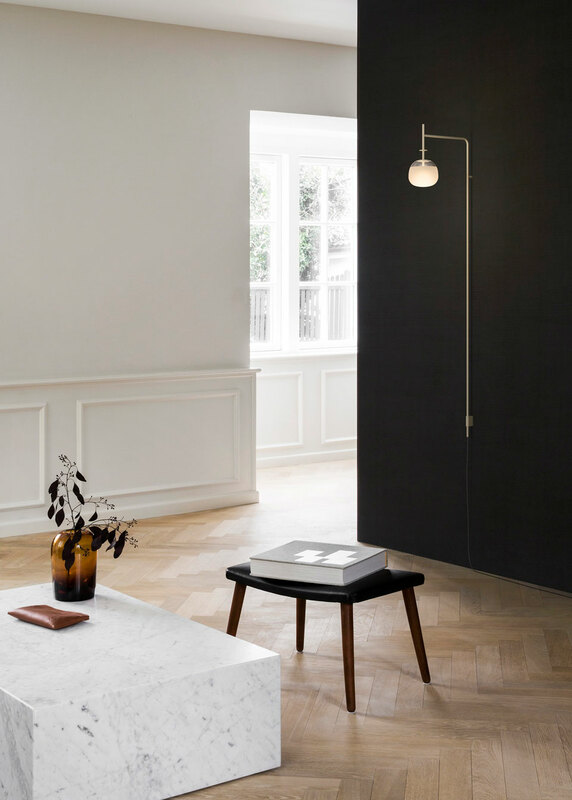 One lamp features a classic round bulb paired with a spare, disc-shaped shade that directs light downwards. 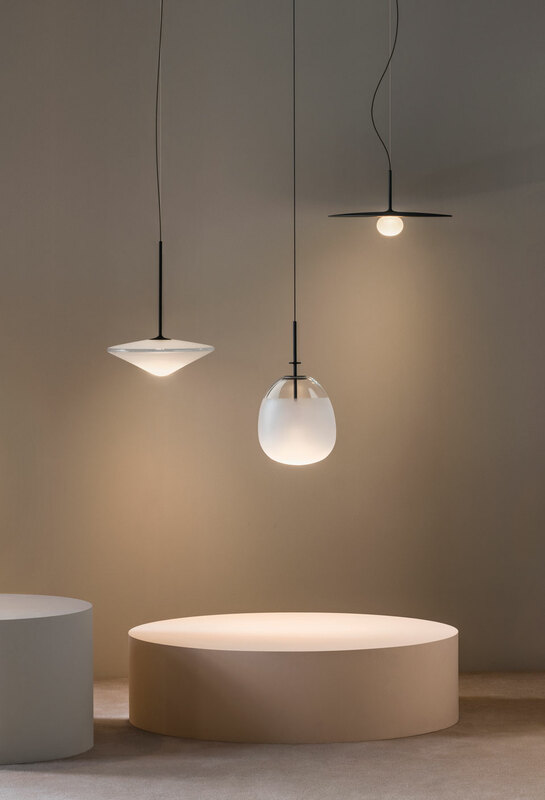 Another reinterprets the timeless glass globe in an oval diffuser with progressively opaque glass that emits a soft glow. 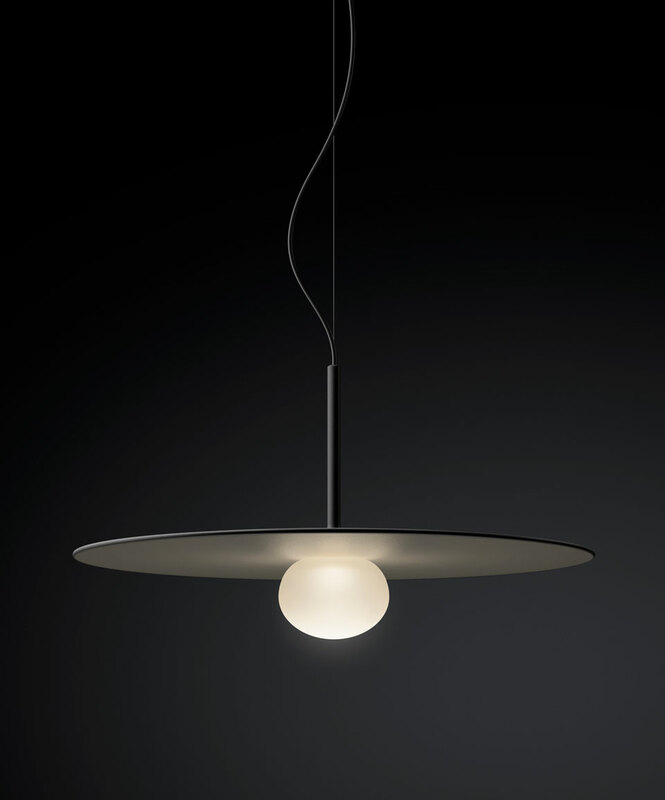 The third style in the collection features a triangular bulb with translucent, opal glass for a diffuse, ambient light. They could also minimize the volume of the filaments—or eliminate the filament altogether “to create a bulb that wasn’t a bulb,” explains Dennis Park, one of the designers. The inside of the bulb can appear as if nothing is there, creating what Park calls an “eerie, airy feel” that captures the collection’s exploration of opacity, translucency, and transparency.